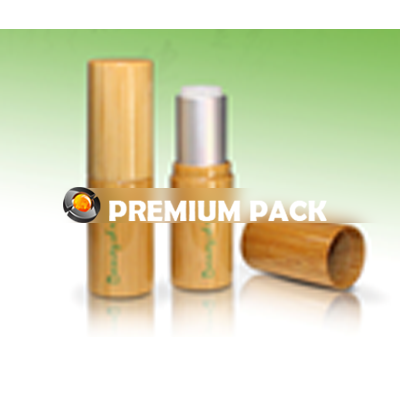 Bamboo packaging has seen a significant increase in popularity during the last few years as many beauty companies look for packaging that highlights the natural nature of the content within, or to enhance the brand's sustainability credentials. 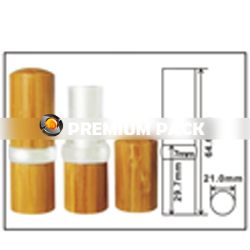 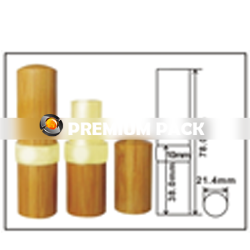 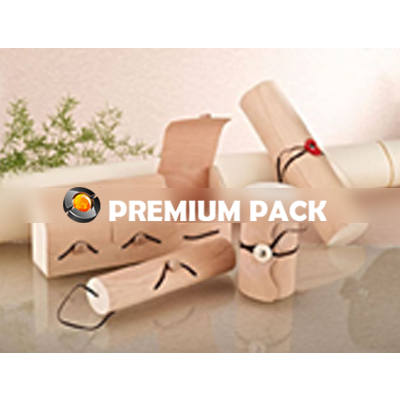 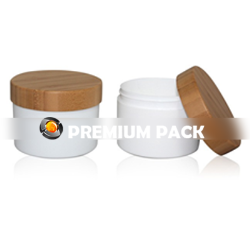 Premium Pack offers an exciting selection of bamboo packaging for beauty brands. Premium Pack's Eco Packaging options are easy to recycle and easy to decorate to ensure that the product looks on the shelf. 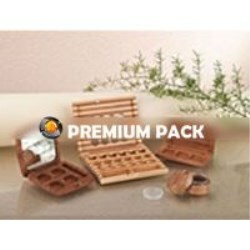 With sustainability a key topic around the globe, consumers are increasingly seeking out products that are clearly packaged in eco-packaging to support the environment. 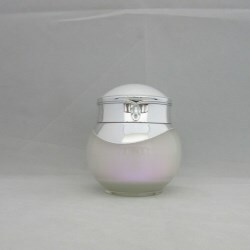 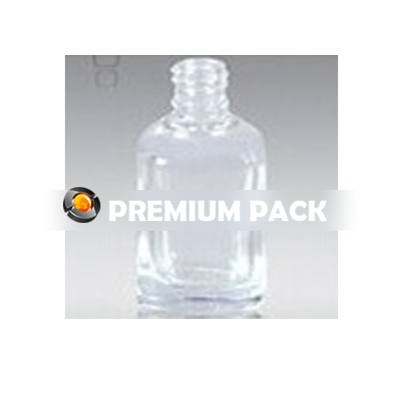 Glass has always been a popular choice for packaging as it provides an excellent chemical resistance to formulations and its crystal clear quality to see the product within. 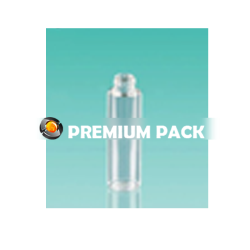 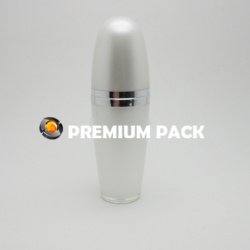 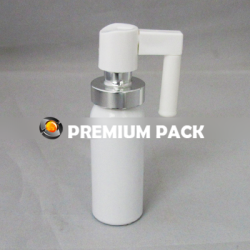 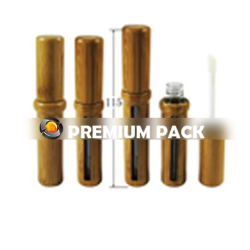 Take a look at Premium Pack's glass packaging options. 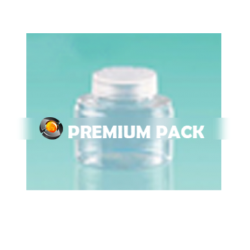 The principal benefit of metal packaging is its ability to provide a total barrier against light and air ensuring that the content within is protected. 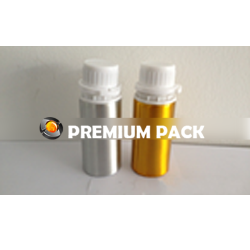 Premium Pack's metal packaging is highly durable and offers a stylish alternative on the shelf. 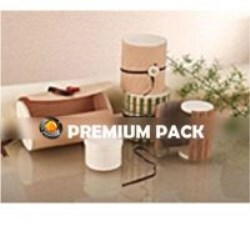 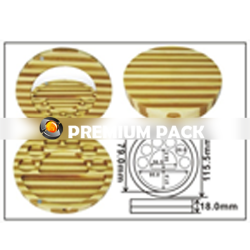 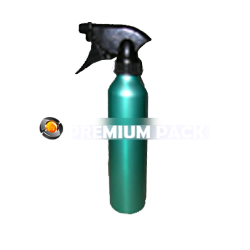 What else can Premium Pack offer customers? 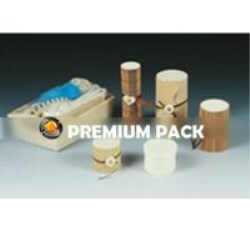 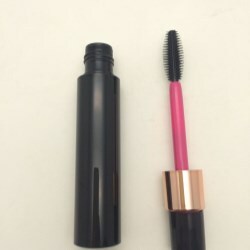 The Miscellaneous section of the company's catalog includes silicone complements, applicators and more. 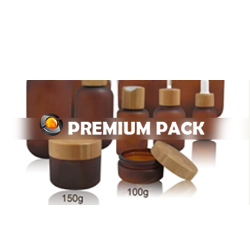 Explore the options available. 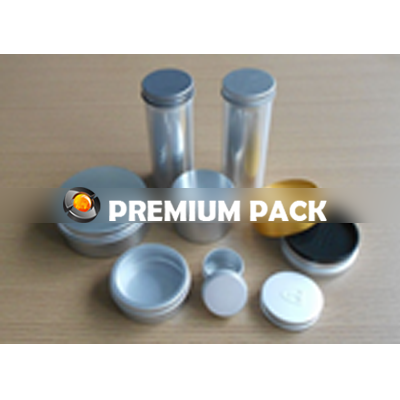 Plastic packaging is a popular option for many different products. 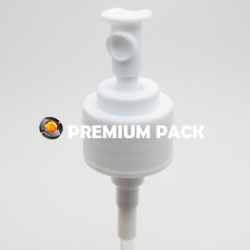 Ideal for a range of markets, Premium Pack offers a range of plastic products that are easy to incorporate into exisiting product lines, or for creating brand new ranges.